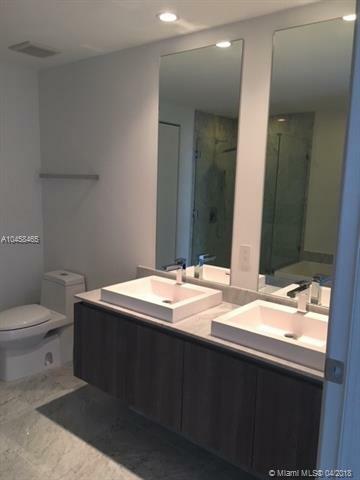 1 Beds | 2 Baths | 0 Sqft. 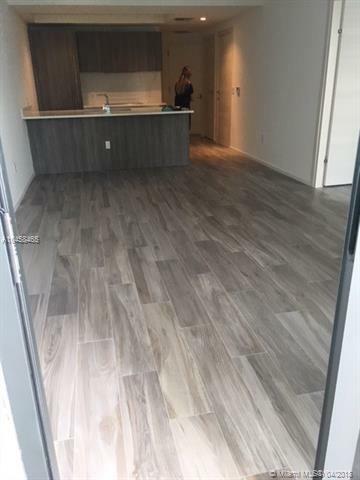 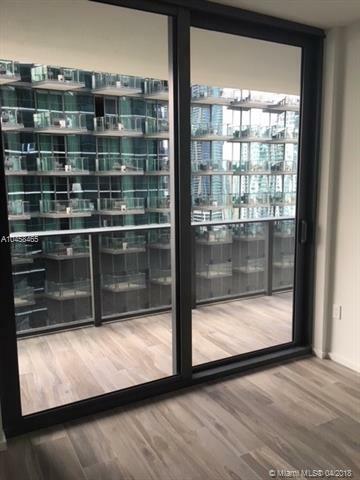 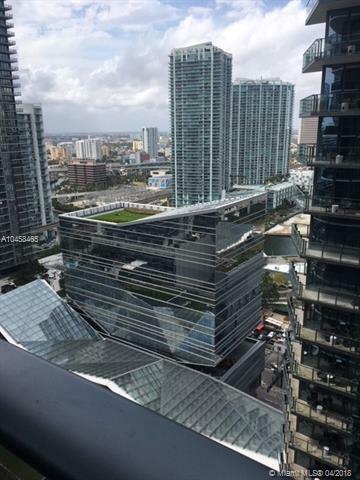 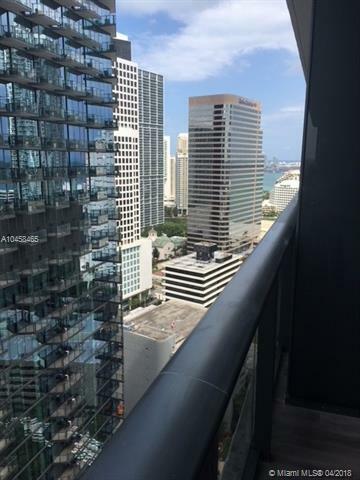 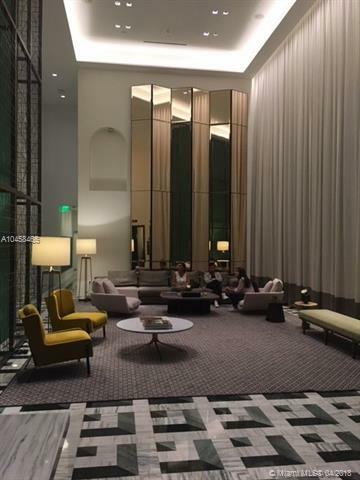 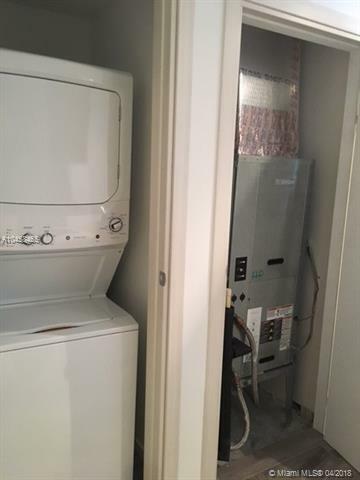 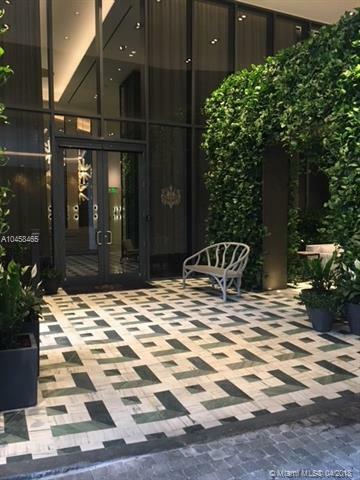 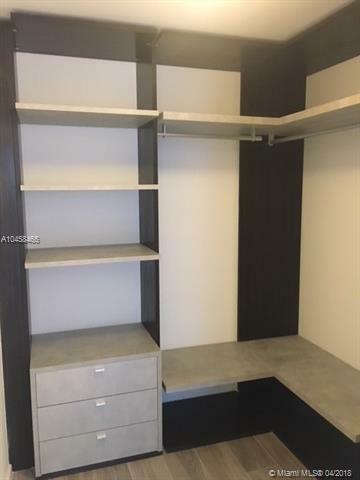 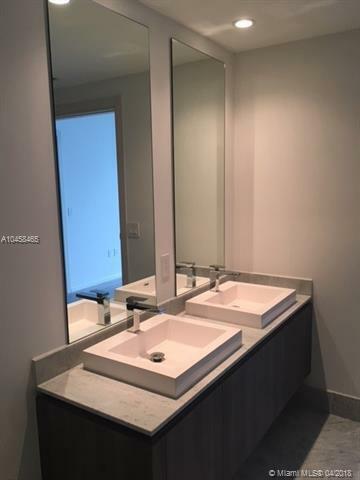 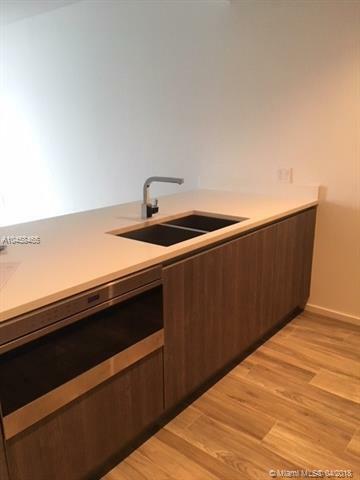 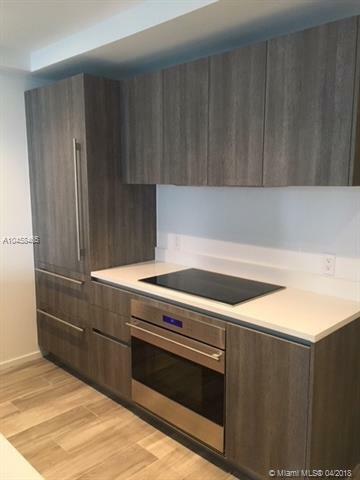 Be the first to live on this 1 bedroom plus den , 2 full bath unit at the luxury sls bldg.Unit with porcelain floors, subzero appliances,nest ac system and private elevator.Enjoy the lifestyle at the brickell area!! 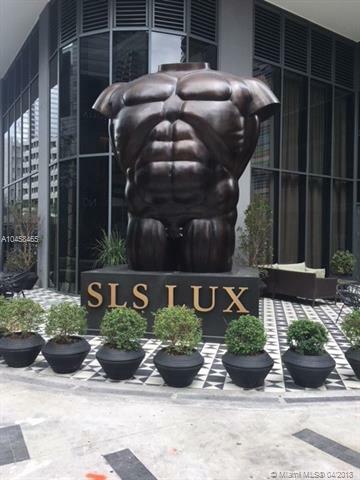 Don't miss this one!! 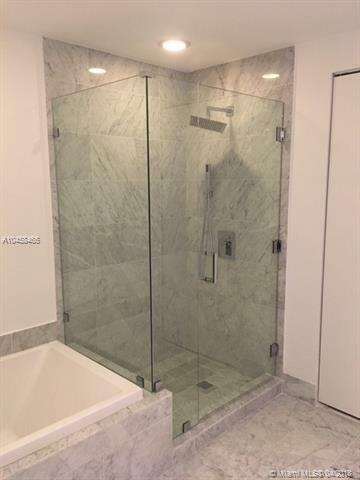 This Listing is Courtesy of: Spazio Realty, LLC .